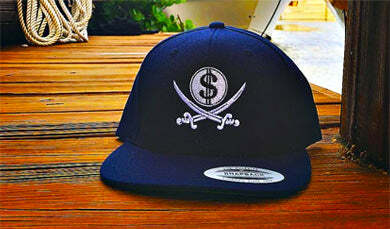 Our dad hats are inspired by the iconic pirate and swords pirate flag of Captain Jack Rackham aka Calico Jack. 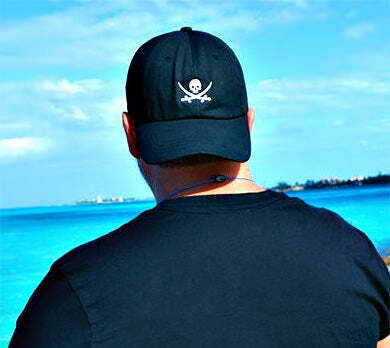 Calico Jack, was an English piratecaptain operating in the Bahamasand in Cuba during the early 18th century. 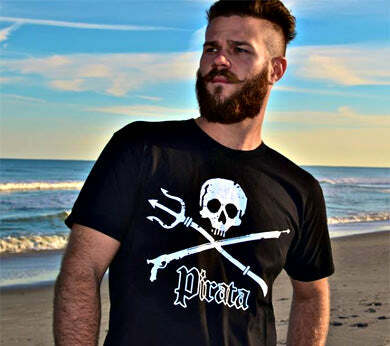 Calico Jack is remembered for employing two of the most notorious female pirates of his time – Anne Bonny and Mary Read – in his crew. 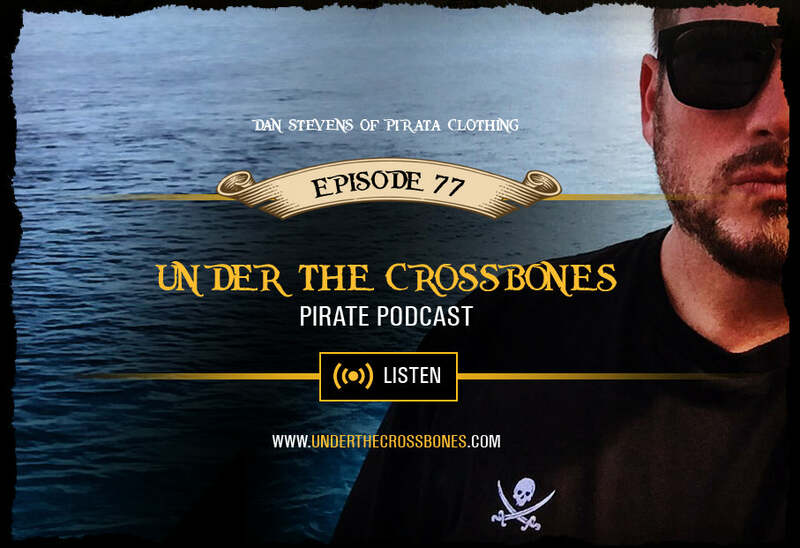 is a streetwear and lifestyle brand l that brings the iconic pirate skull and crossbones to life with style. 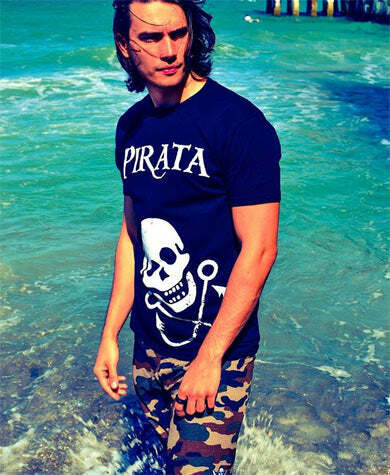 Steeped in the Lore of Pirates, Hidden Treasure, Mermaids, Sailors and the Blue Waters of the Seven Seas, Plunder in Style with Pirata!